The Ultimate Fighting Championship (UFC) was in Las Vegas, Nev. on Saturday night, Dec. 30, for a highly anticipated fight card. Inside the T-Mobile Arena, the world’s most famous mixed martial arts promotion hosted UFC 219. The event featured a fight card full of exciting match ups. One of the most highly anticipated of them all was the long awaited octagon return of top UFC lightweight contender Khabib Nurmagomedov. Nurmagomedov was initially set the compete inside the octagon earlier in 2017 at UFC 209. However, he was pulled from his interim title fight match up against Tony Ferguson due to weight management issues that forced the fighter to be rushed to the hospital. 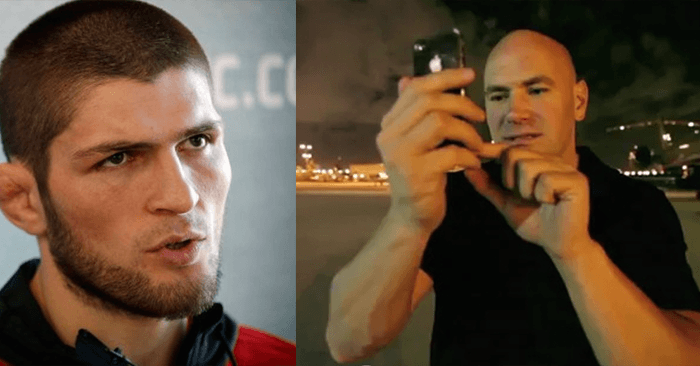 After recovering from the debilitating incident, Nurmagomedov finally made his return to the UFC at Saturday’s event. For the big fight, “The Eagle” went toe-to-toe with Edson Barboza. Nurmagomedov put on a dominant performance over his opponent Edson Barboza. He ultimately earned a unanimous decision victory over the fighter after three brutal rounds of wrestling and some vicious ground and pound. 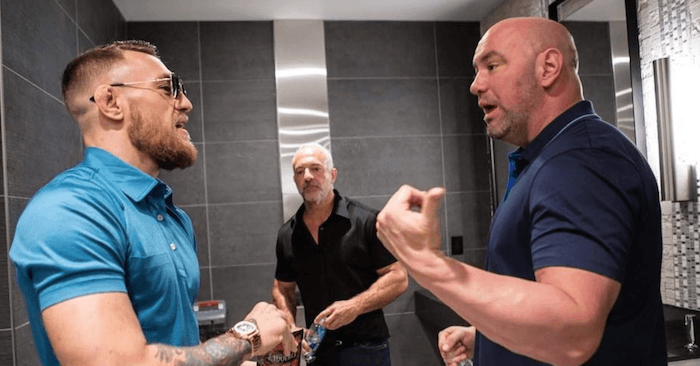 In fact, “The Eagle” was actually so confident he would pull out a victory in Las Vegas, he was caught speaking to UFC President Dana White in between rounds during his fight.